Diane Dexter, 65, was born in New Bedford, Massachusetts on January 15, 1952. She passed away peacefully on August 3 surrounded by loving family and friends. While her contributions have been many to her family and friends, she also changed the face of state adoptions in Vermont and was a moving force in advancing Vermont into a national leadership role in this area. She worked as the Adoption Chief from 1993 until her retirement in 2016 with the State of Vermont, Department for Children and Families. Her commitment to the children of Vermont and the families who stepped forward to adopt or provide guardianship remained deep and true throughout her career, and she was recognized as a national leader in adoption. Her accomplishments include receiving the Angel in Adoption Awards, the national Excellence in Adoption Award, on three occasions. She was recognized by Child Safe for her work in collaboration and planning for foster children, and the Vermont Children's Aid Society honored Diane with a certificate in Excellence in Social Work. She leaves behind an abundance of friends and professionals whom she nurtured; her sisters Deb Amaral, Wendy Boucher, and Patty Boucher-Allen of Dartmouth, Massachusetts; and her much-loved daughters Sarah and Olivia Dexter. 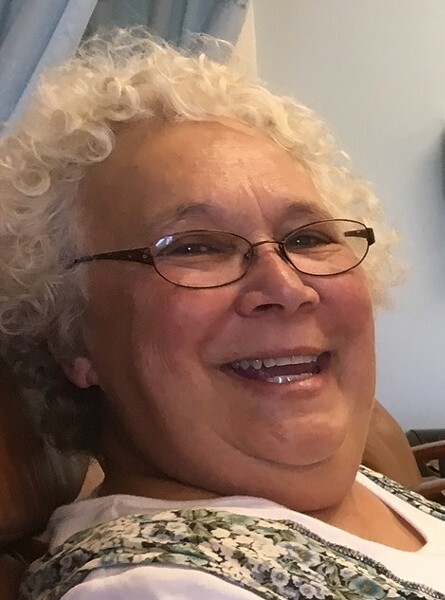 A celebration of Diane Dexter’s life will be held on September 16 from 2-4 p.m. at the Unitarian Universalist Church at 130 Main Street, Montpelier. Please bring food and stories to share as we remember and celebrate Diane and the many ways that she touched so many of our lives. Gifts in her memory can be made to Project Family at Lund lundvt.org/give/ Please indicate that the donation is to honor Diane Dexter.